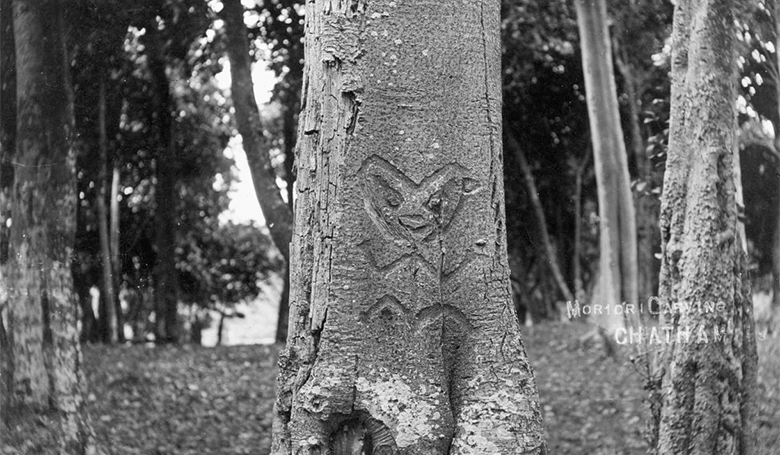 Keri Mills’ Briefing Paper, The Moriori myth and why it’s still with us, was picked up by The Spinoff and Newshub, and has been widely shared on social media. Keri’s piece was written in response to the use of the Moriori story to justify colonisation: if Māori wiped out a pre-existing civilisation, then how can they complain about being colonised themselves? Keri explains what historians understand happened, and then suggests reasons for the myth still being widely believed. Her paper is framed by an interview that Don Brash did with Kim Hill last December, but it resonates with the more recent public issue of racism being promoted under the guise of free speech.